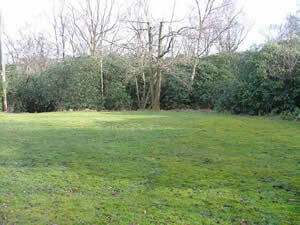 This is one of our smallest sites approximately 380m2 which works out at approx 25 campers at 15m2 per camper. 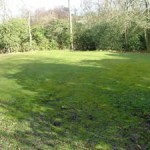 This site is ideal for small groups and is fairly flat. 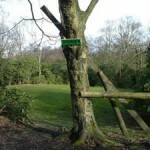 It is adjacent to a water point. 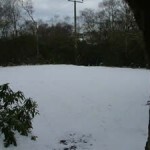 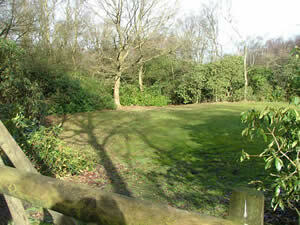 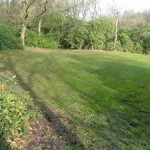 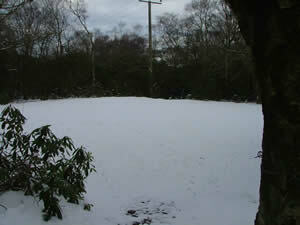 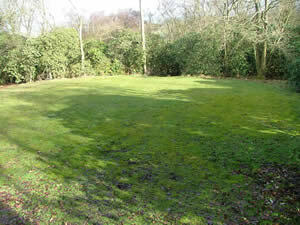 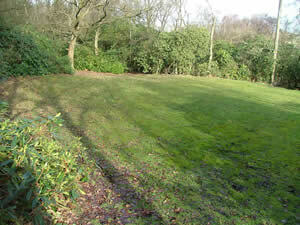 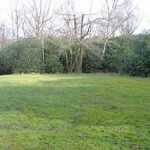 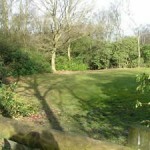 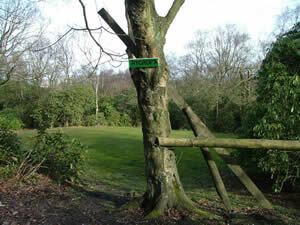 This site is mostly surrounded by rhododendrons and trees making it a quiet and sheltered site which feels secluded.